Texas’ late push for top-ranked JUCO inside linebacker Lakia Henry fell short Wednesday when the Dodge City C.C. (Kans.) product signed with Mississippi. The 6-foot, 225-pound four-star prospect took an official visit to Texas on the final weekend before national signing day, but the Longhorns couldn’t gain enough momentum the deal. JUCO LB Lakia Henry announces he's signing with Ole Miss. Texas made a late run, as did Arkansas. Henry attends the same JUCO that produced former Longhorn linebacker Gary Johnson. 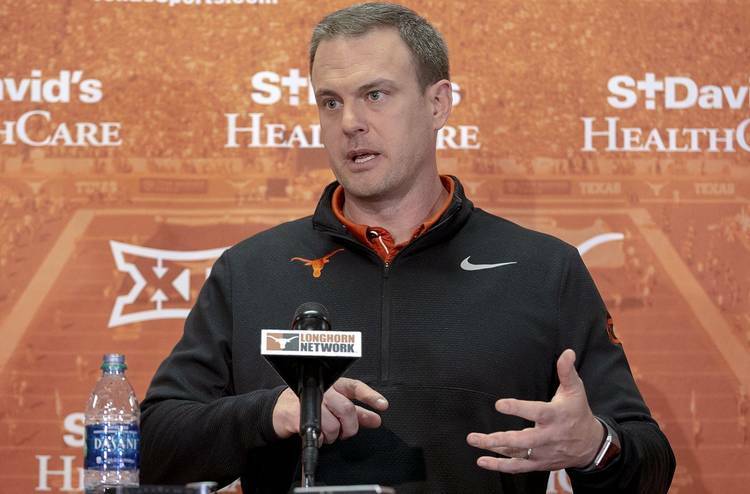 The Longhorns signed four linebackers in December, including JUCO product Caleb Johnson and early-enrollees De’Gabriel Floyd and Marcus Tillman Jr. The only storyline remaining for Texas on national signing day is the pending decision of four-star offensive tackle Javonne Shepherd. The four-star from North Shore High School announces around 1 p.m. at Delmar Stadium in Houston.